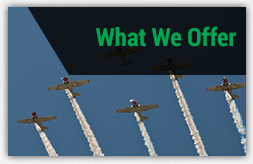 Tampa Aerial Banner Advertising, Sky Writing, And More! Florida is an ideal location for an aerial advertising campaign. Nicknamed "The Sunshine State," Florida boasts beautiful weather for much of the year, and the Tampa/ St. Petersburg areas are no different! 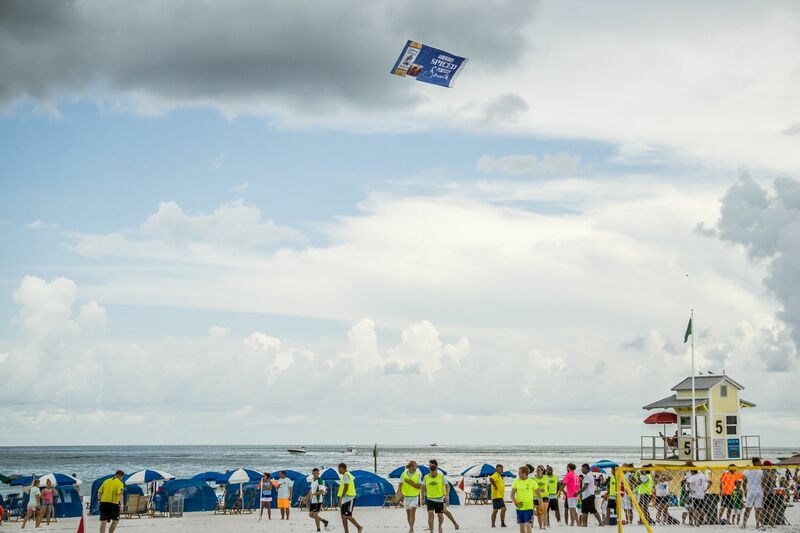 If you're looking to target sports fans, college students, beach-goers, or the Tampa Bay region in general - then aerial advertising is the right choice for you. 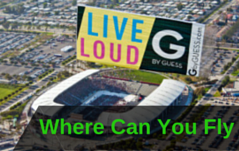 We offer aerial banners, sky writing, and helicopter banners. Not sure which event is right for your campaign? We can help! 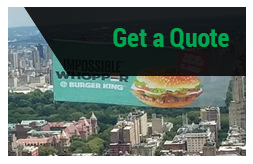 Contact one of our aerial sales coordinators today, all you have to do is click below for your free quote! Find out why our advertisers return to us over and over again. 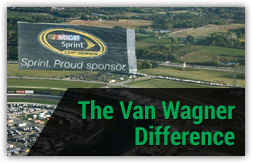 Click below for your free aerial banners or sky writing advertising today!